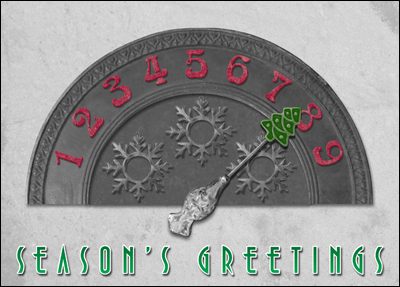 Countdown to Christmas – Just 10 Days to Go! 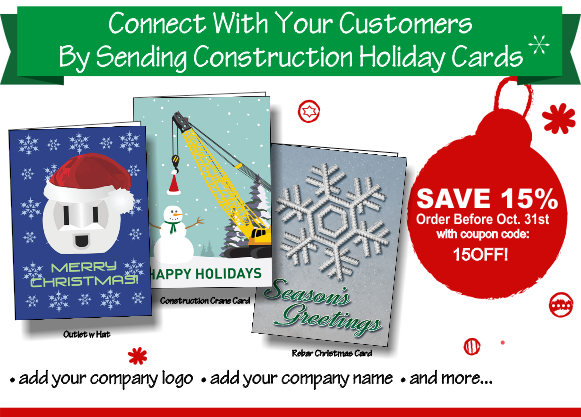 Order Christmas Cards from Ziti Cards to Build Your Business in 2017! 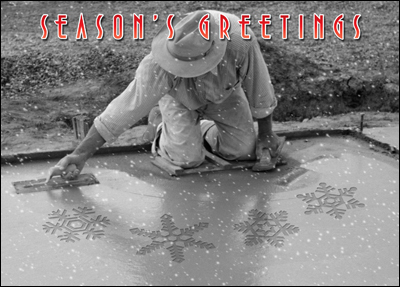 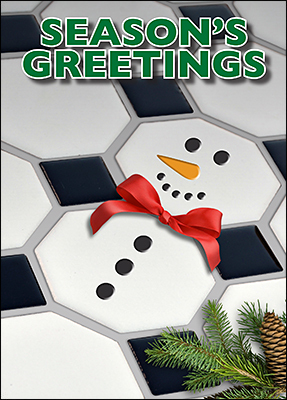 Spread Some Holiday Cheer With the Tile Snowman Christmas Card! 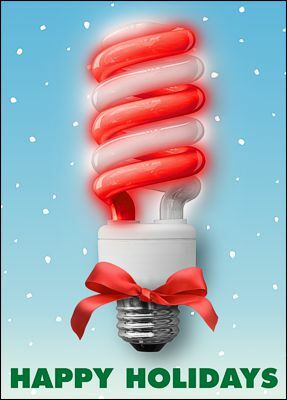 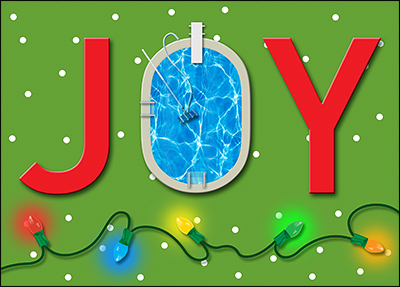 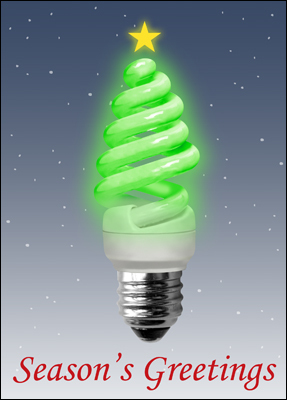 Light Up the Holiday Season with Our Electrician Christmas Cards! 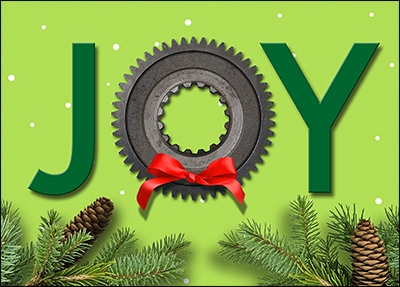 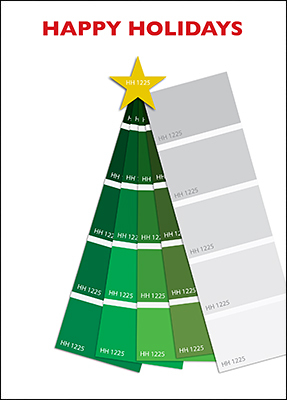 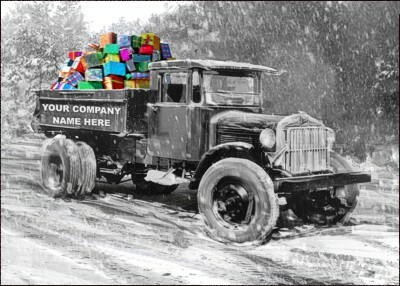 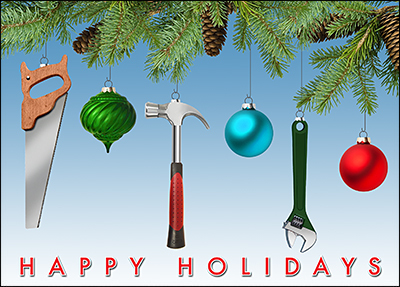 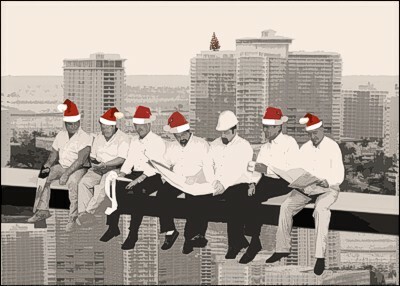 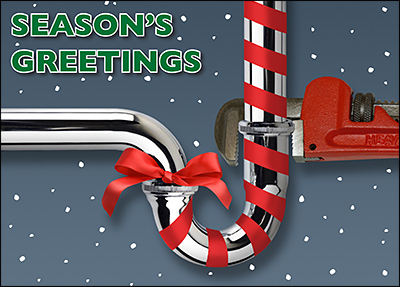 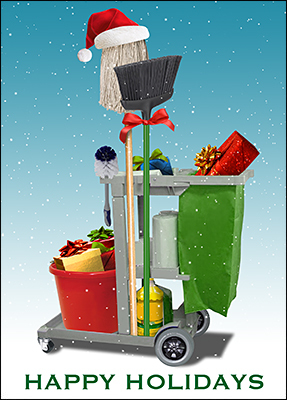 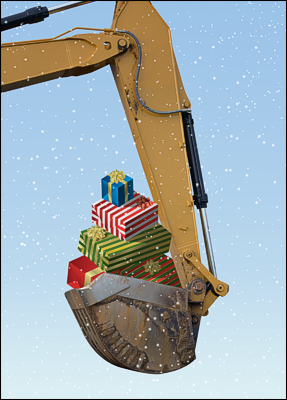 Build Relationships With Our Colorful Construction Christmas Cards! 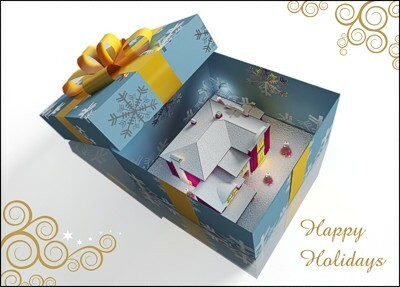 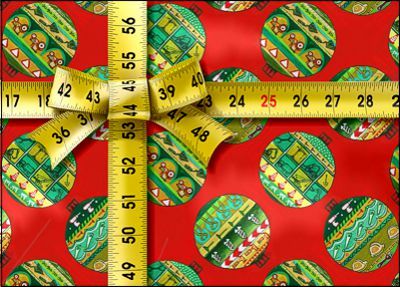 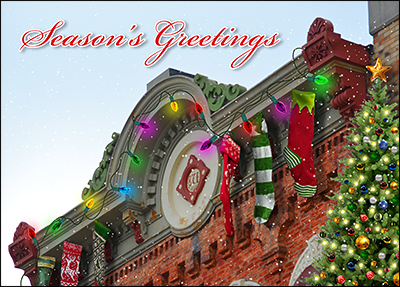 Holiday Cards for Your Business Say Much More Than Just Season’s Greetings! 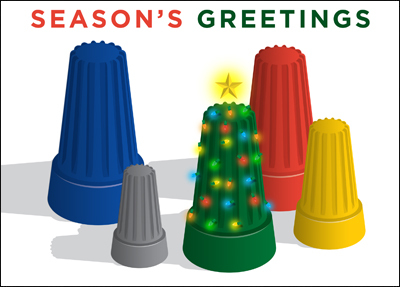 Enjoy a Laugh With These 5 Funny Ziti Cards! 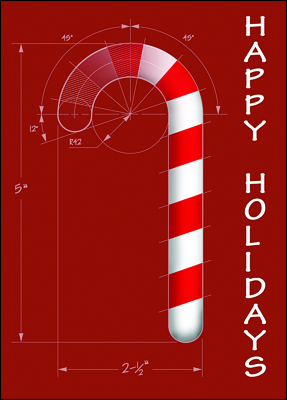 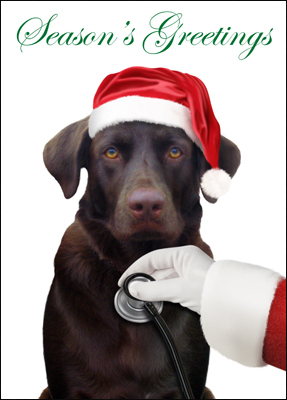 Order Customized Christmas Cards for Your Business! 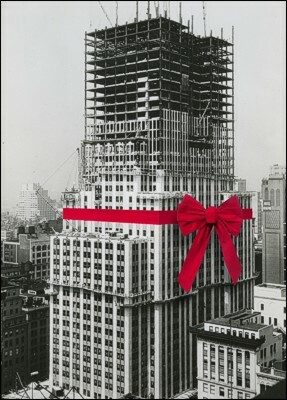 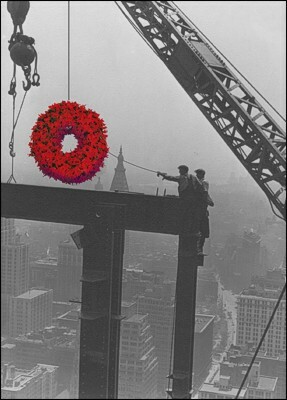 Save 15% off Construction Christmas Cards! 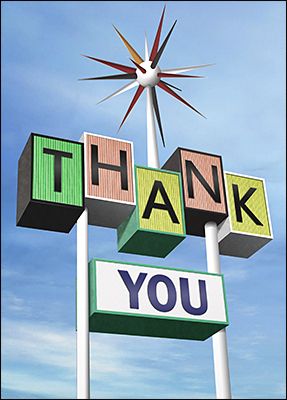 September 1st is Building and Code Staff Appreciation Day!